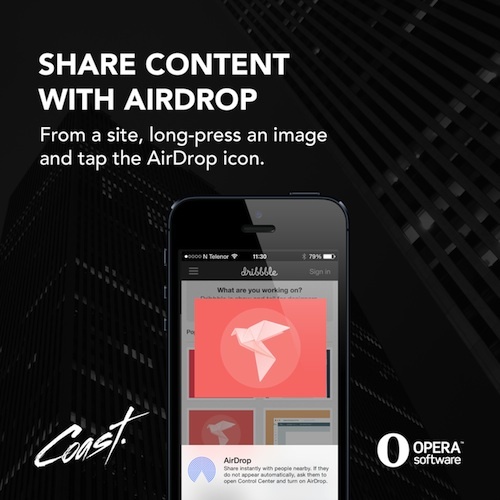 Today, Opera Coast for iPhone and iPad has been updated to version 3.11. We’ve fixed a bug that caused a few problems when sharing sites through email in Chinese, Japanese and Korean. 1. Have some interesting sites you want to share with a friend? Use AirDrop. 2. Or, perhaps you’ve found some photos online that you’d like to share? 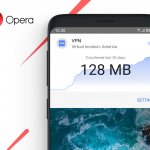 AirDrop works for images while browsing in Opera Coast, too. 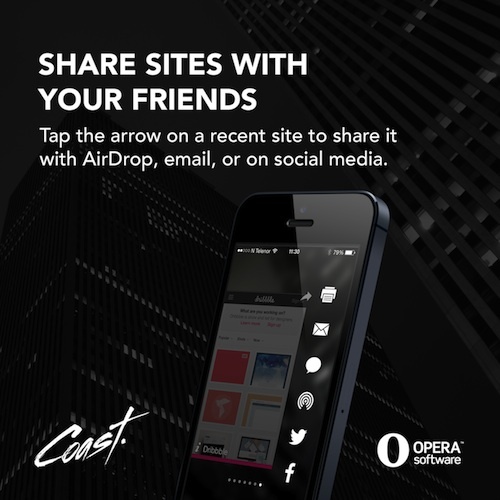 Experience the web the Opera Coast way. 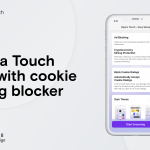 It’s available free from the App Store.